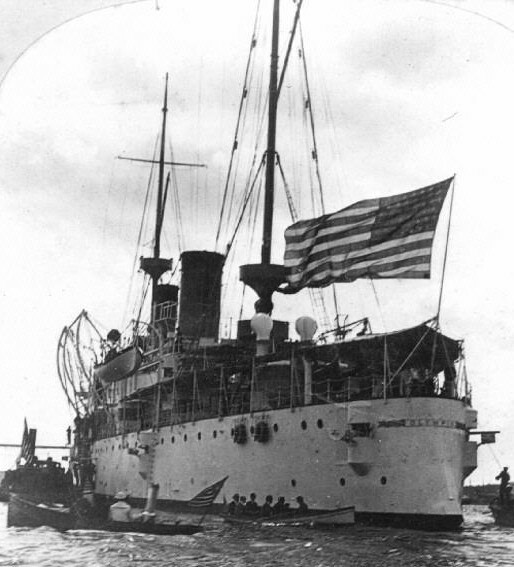 The USS Olympia served as Adm. George Dewey’s flagship during the Spanish-American War and brought the body of World War I’s “Unknown Soldier” home from Europe in 1921. Since 1957, it’s been pierside in Philadelphia as a museum ship. But now, as funds are drying up, the ship has three potential fates: Move homeports, get sunk or get scrapped. 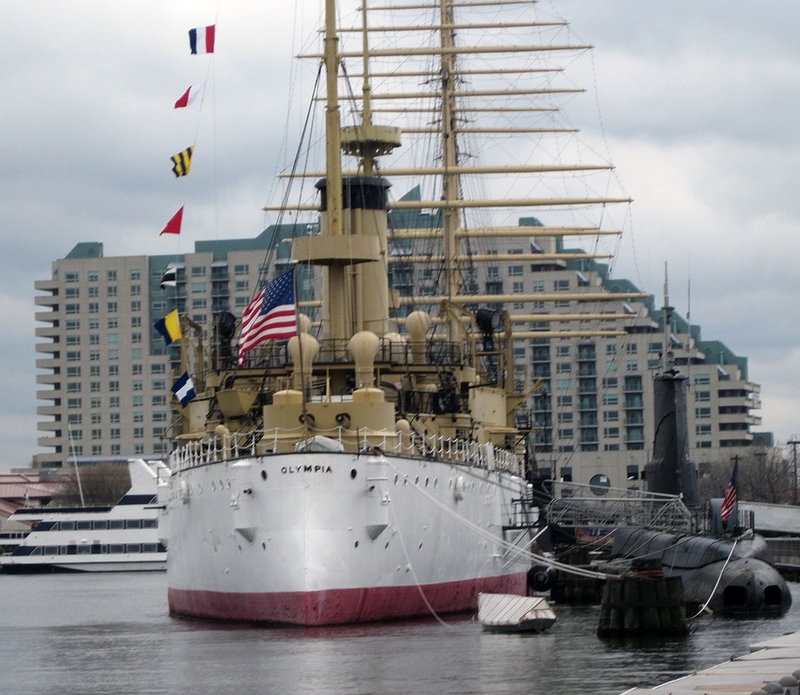 The Philadelphia waterfront’s Independence Seaport Museum can no longer afford to take care of the ship. Officials have looked for three years for new caretakers but time is running out. Of a handful of groups that have expressed interest, two are still in the running — one in Vallejo, Calif., and the other in Port Royal, S.C.
“The thought of losing this national treasure is something that would be a great tragedy, particularly because of its importance from a naval standpoint,” said Pete Richards, president of the South Carolina Olympic Committee. “We’re asking that all Navy personnel jump on board,” Richards said. The Mare Island Historic Park Foundation in the San Francisco Bay Area is also interested in the ship. Both the Port Royal and Vallejo groups are pooling the money raised to ensure the ship can sail on. However, they are competing for who gets homeport status. The organizations are in the second phase of a lengthy process, submitting plans to the ISM, which will pick a new steward next year. Whether the ship ends up in Vallejo or Port Royal, Richards says the goal is just to preserve it. For more information on the Olympia and how to donate to preservation efforts, check out the National Trust for Historic Preservation.